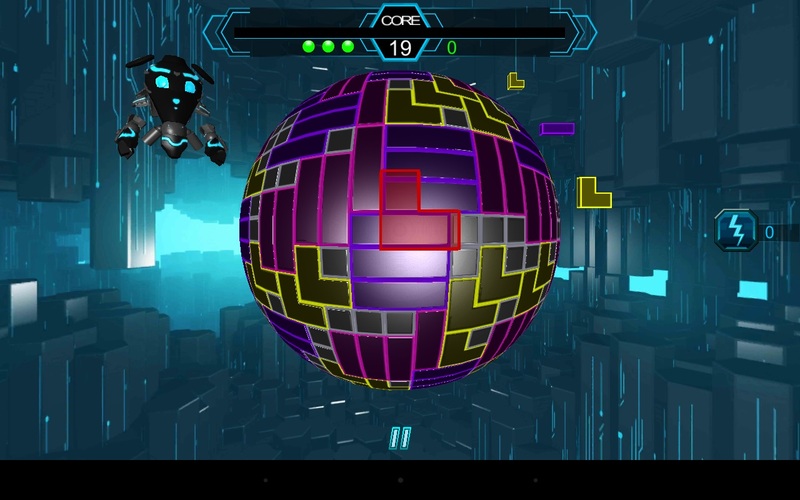 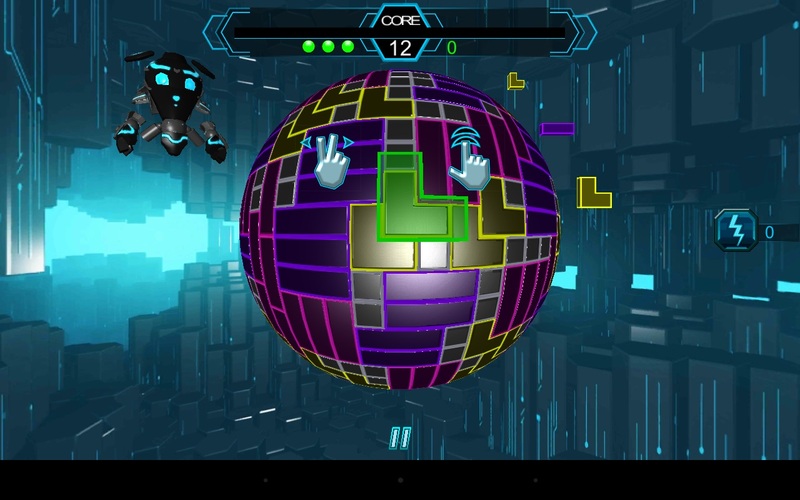 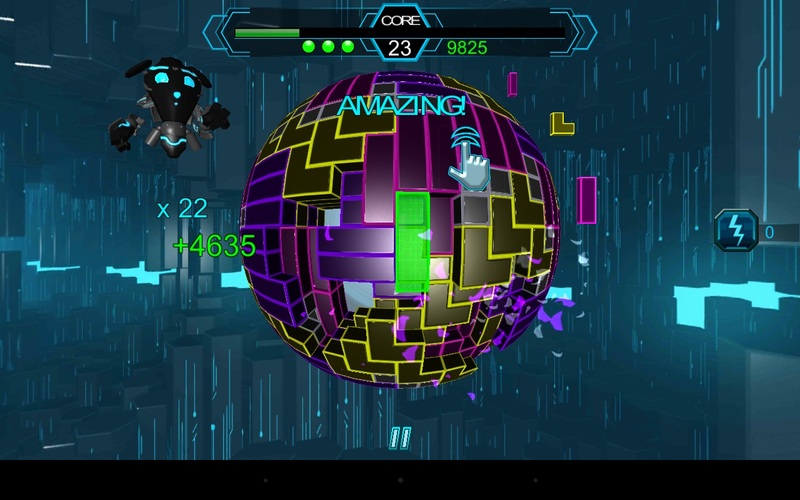 Shatter Crash is a fast-paced, 3D block matching game played on a spherical puzzle board. 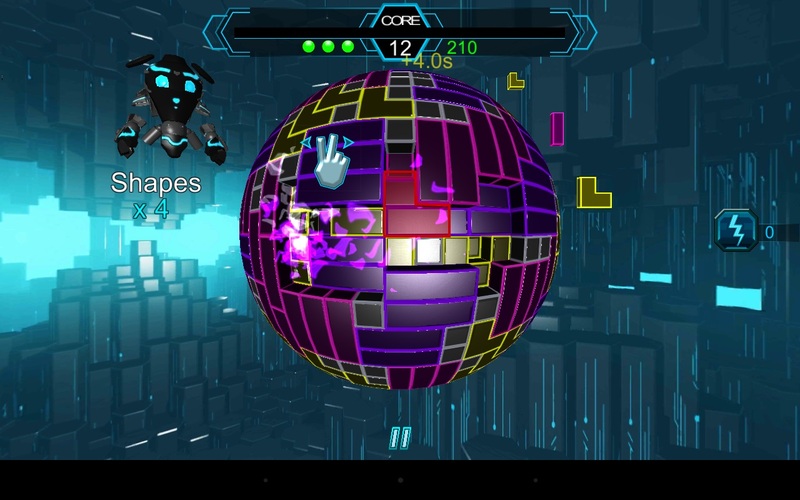 Drop shapes to create destructive combos to clear away layers to the center of the sphere. 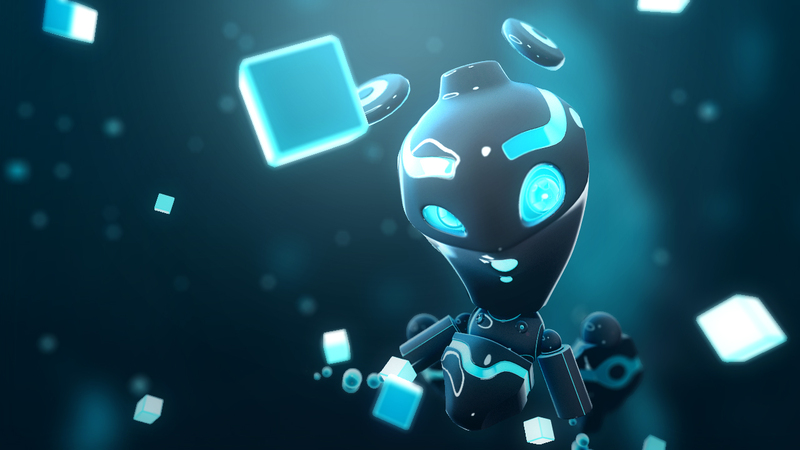 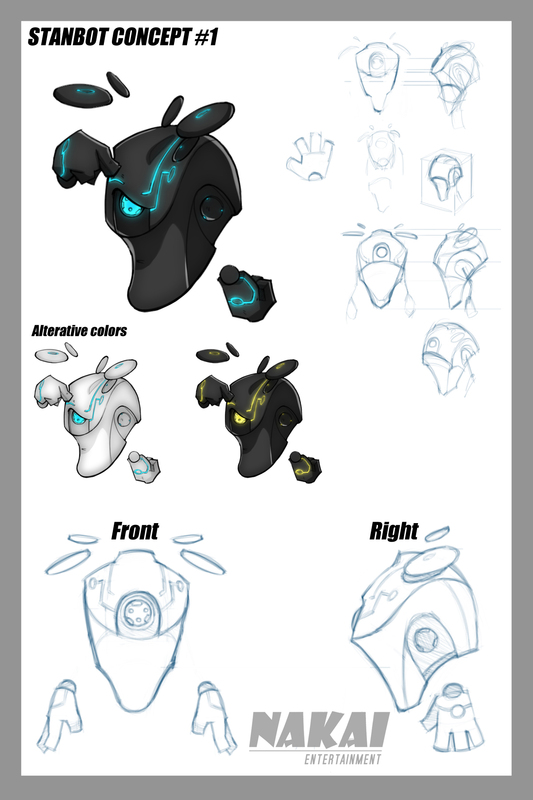 Join System Triggered Automated Nanobot 223, known to his friends as STAN, as he attempts to rescue his corner of cyberspace from a virulent corruption. 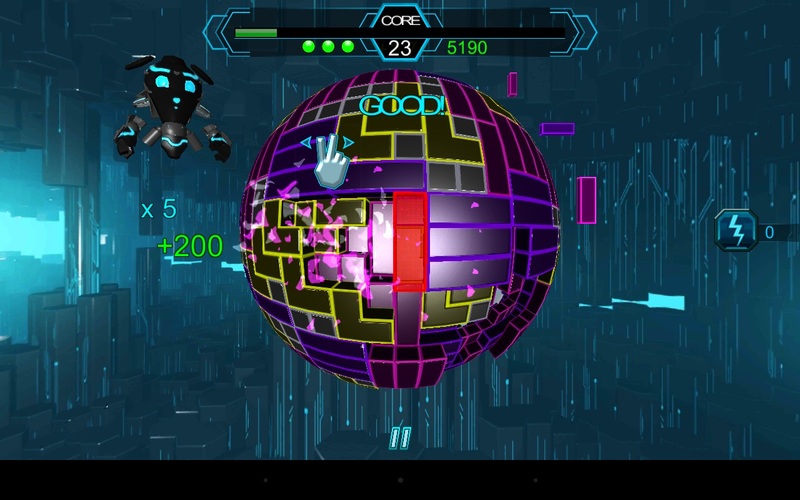 The virus has turned the mainframes of Nakai Industries into a treacherous cyberscape and transformed his fellow nanobots into slavering monsters. 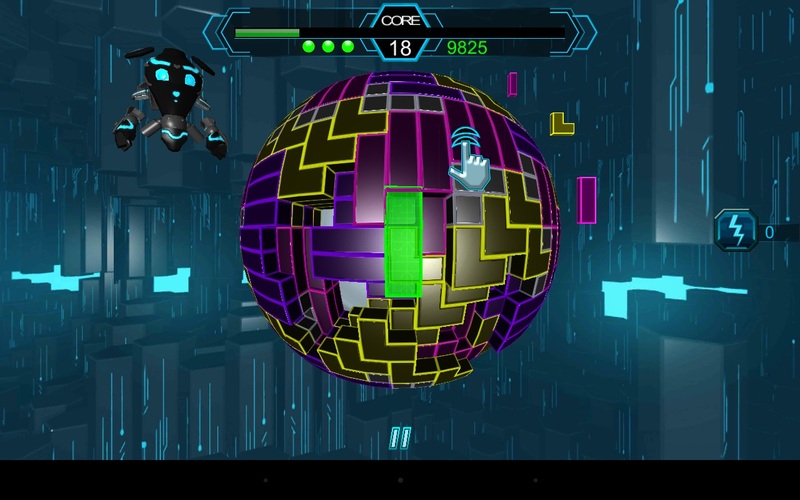 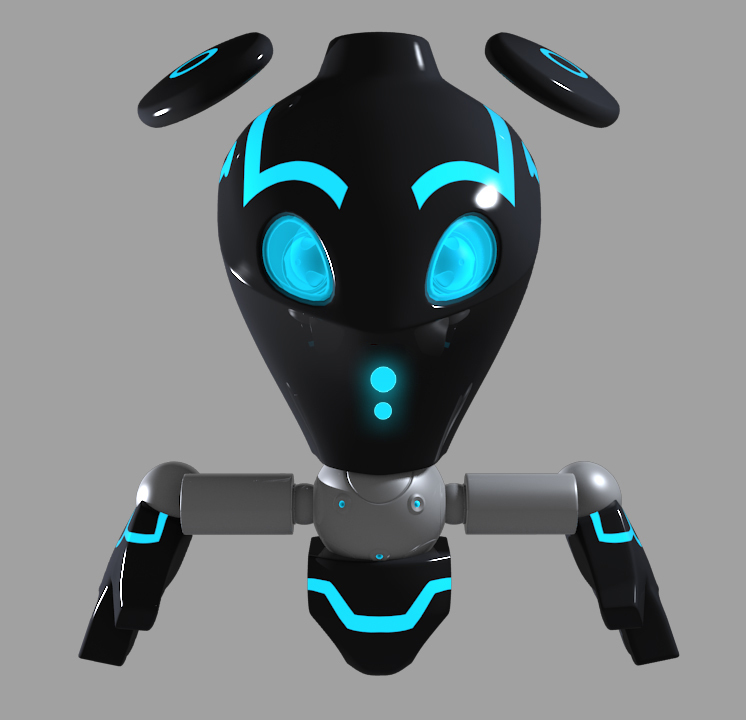 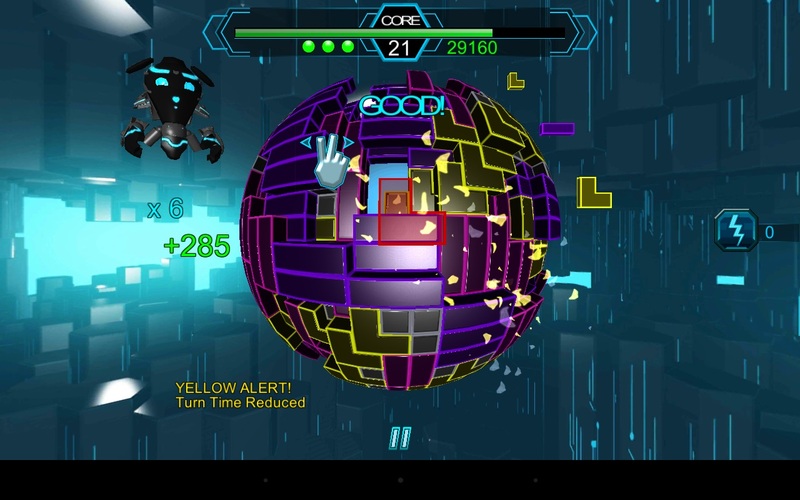 Will you and STAN be able to free the nanobots and eradicate the virus in time? 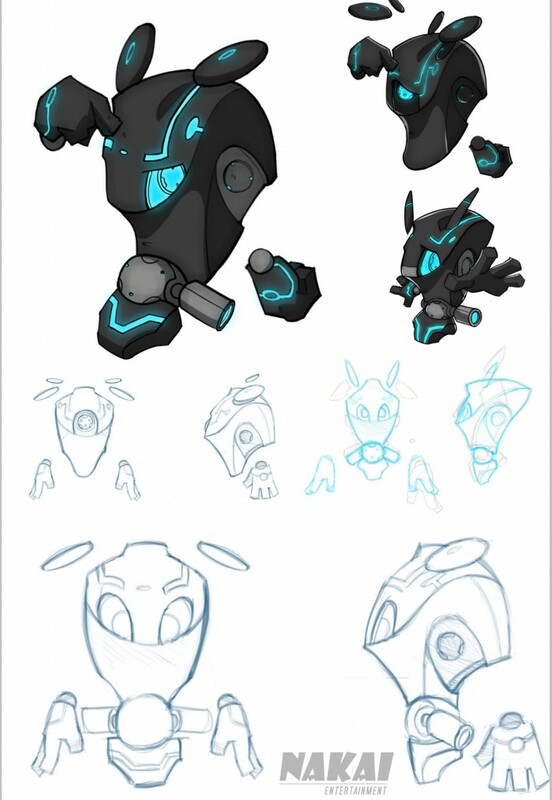 Shatter Crash is set in the infected infrastructure of Nakai Industries. 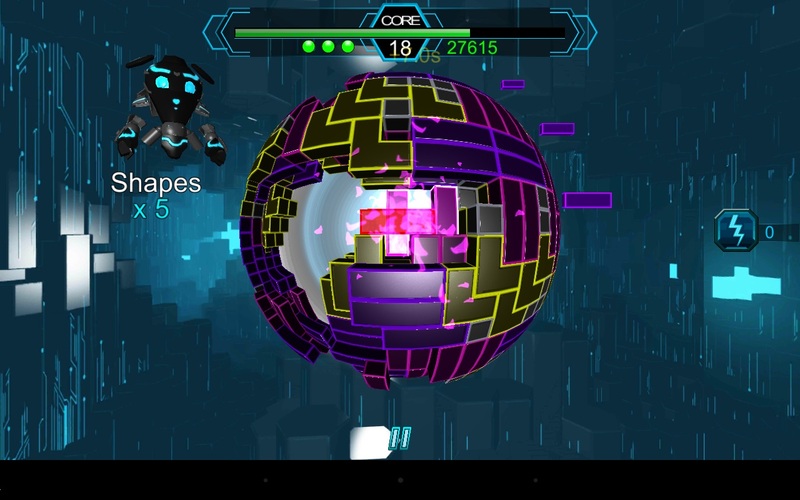 Each corrupted mainframe consists of multiple nodes, each of which is a 3D spherical puzzle board with layers of infection to clear away. 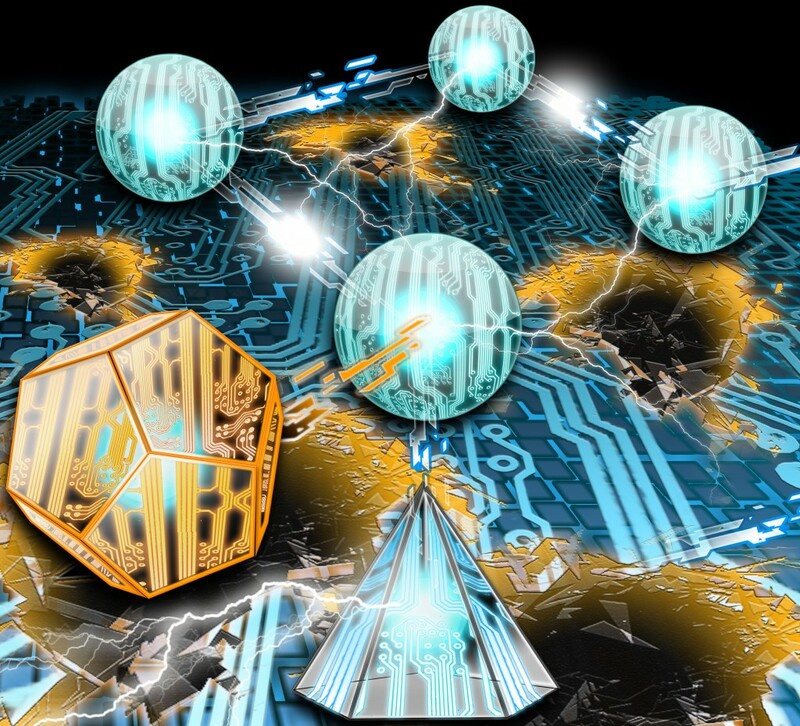 Successful circuit combinations strip away infection, revealing the central core and rescuing trapped nanobots. Race against the clock to earn coveted System Programs and then strategically employ them to boost you on your way.